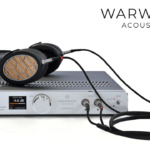 Putting Schiit’s half-width Saga pre-amplifier (US$349) and Vidar power amplifier (US$699) through their paces a year ago, I pitted them against AURALiC’s Polaris (US$3500), Vinnie Rossi’s LIO (US$5500 and up) and the Peachtree’s nova300 (US$2299) to find the Schiit pile – functional shortcomings notwithstanding – capable of pulling up alongside the more costly, tidier integrateds. On certain audible qualities, it bested them. I’ve since found that adding ALLO’s DigiOne streamer and Schiit’s Modi 3 DAC to the Saga/Vidar duo pulls up alongside the Naim Uniti Atom (US$3295) on sound quality, if not on ergonomic elegance, but with a creamier vibe. 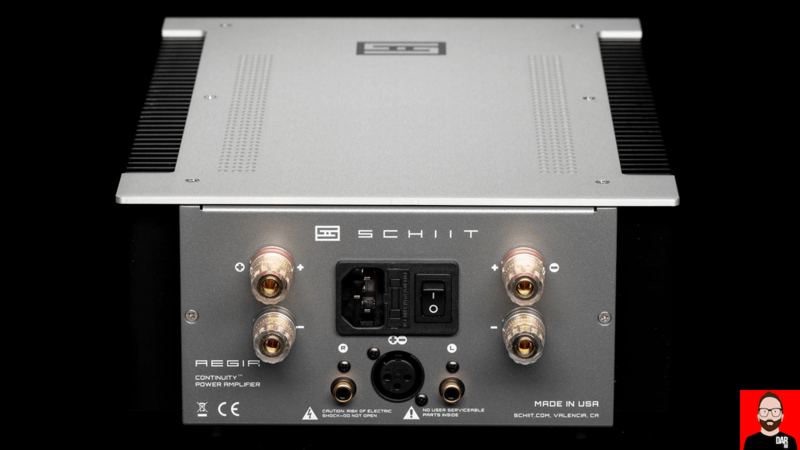 Asserting that this Schiit pre/power stack competes with products two or three times the price is fully qualified – the more expensive rivals are specified. Cancel the dentist. Hold the Viagra. Schiit’s affordable care act extends its coverage this week with the announcement that the Aegir Continuity™ Speaker Amp is now shipping. That’s as a stereo amplifier. Aegir’s specifications have since been extended to a monoblock configuration where an 8 Ohm load is met with 80 watts. 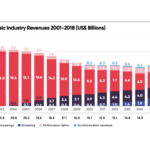 “Aegir employs no-compromise design—100% discrete, fully complementary, current-feedback, linear power supply, intelligent microprocessor management. Price? US$799 — and shipping now.